We are incredibly excited to be re-opening our OPEN SUBMISSIONS process from JANUARY 5th 2018!! For the last 2 years due to standstill funding we have been at our full quota of musicals that we are able to develop and work on within our small company. 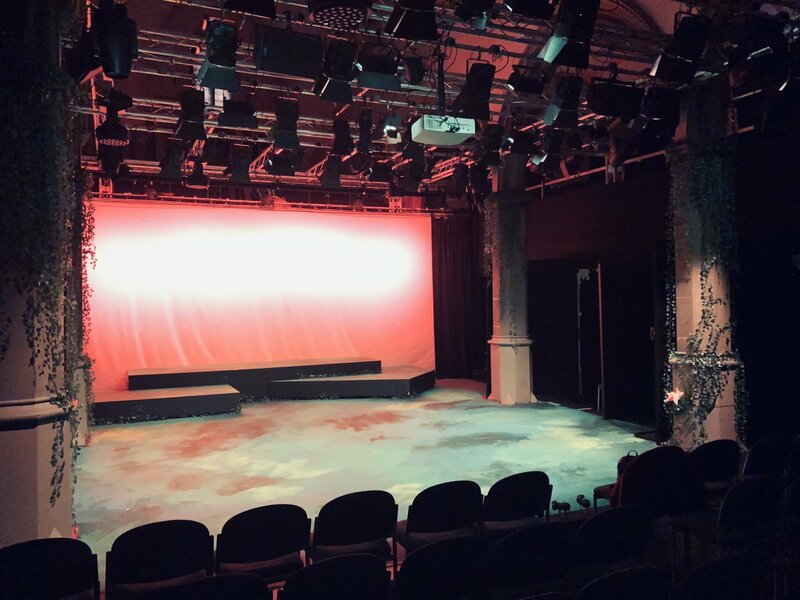 However, we have worked incredibly hard in this time to take the majority of our shows through to full development and production and create space for more new work to come aboard our portfolio. April 2018 – March 2019 is the first year of our next round of ACE funding and our focus will very much be on discovering new writers and new work to be able to develop for the subsequent three years of funding.